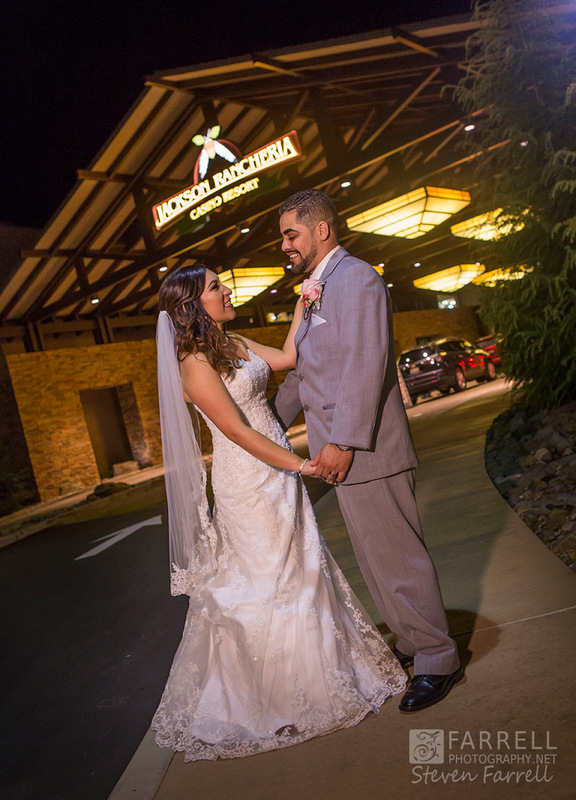 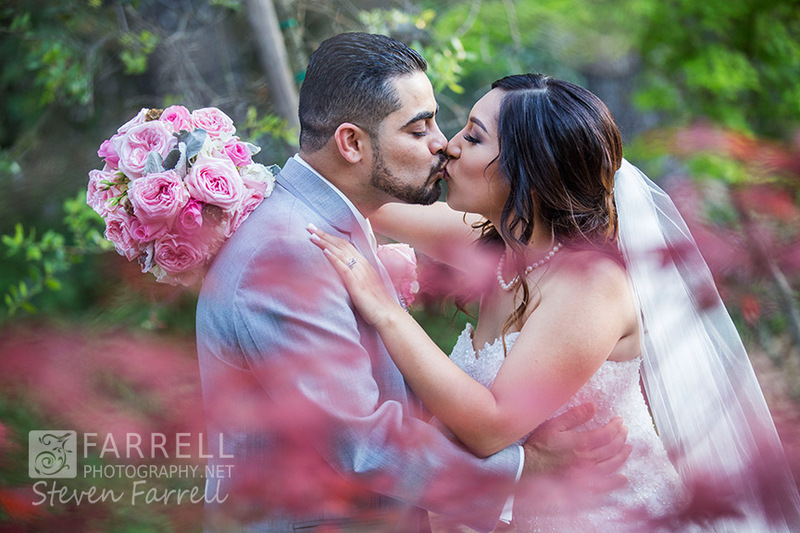 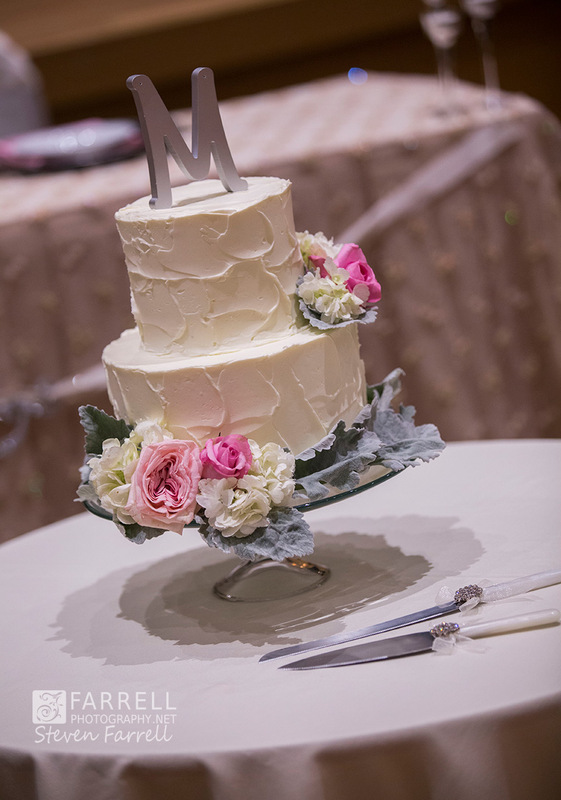 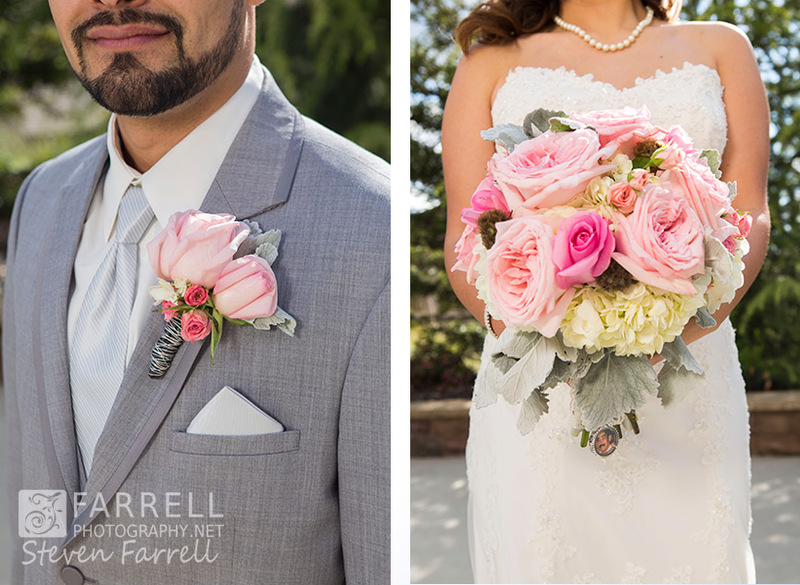 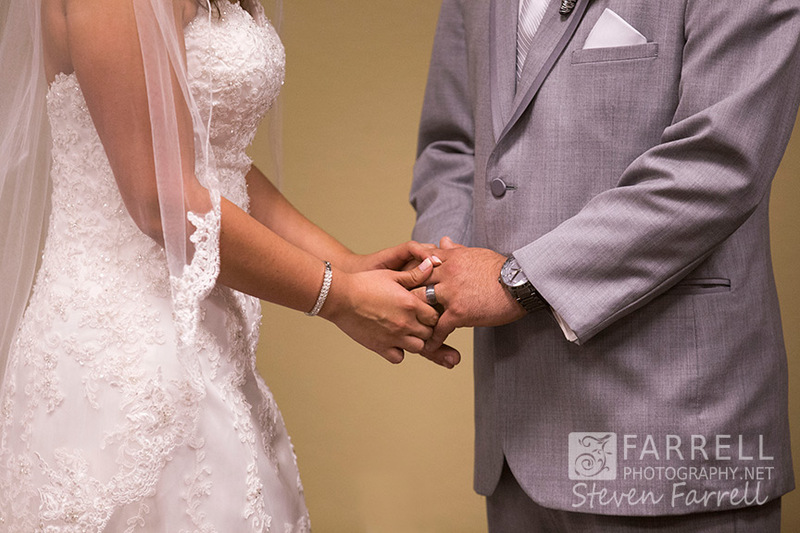 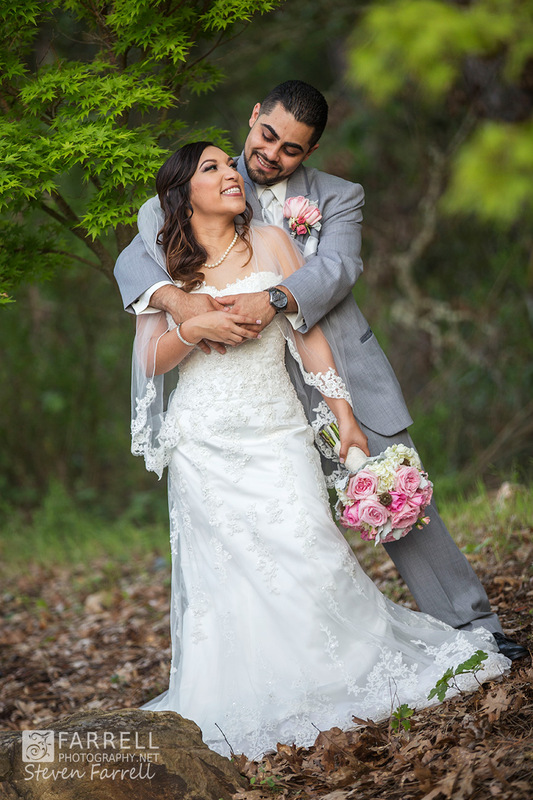 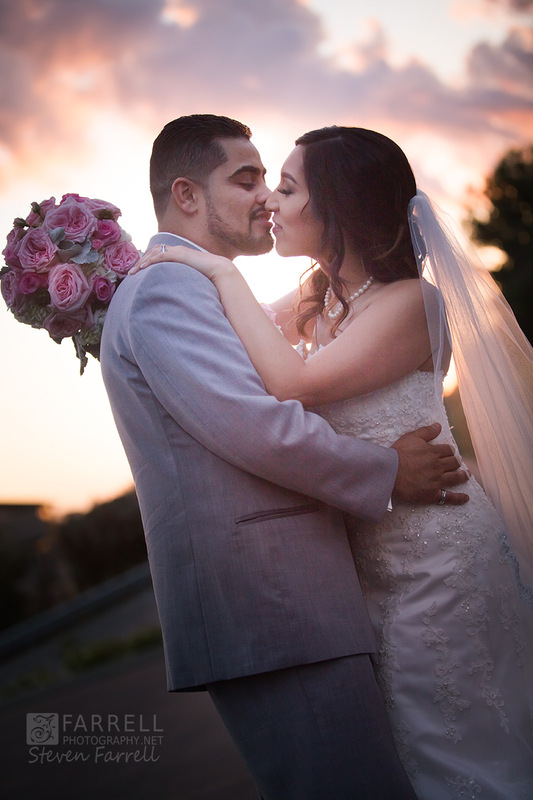 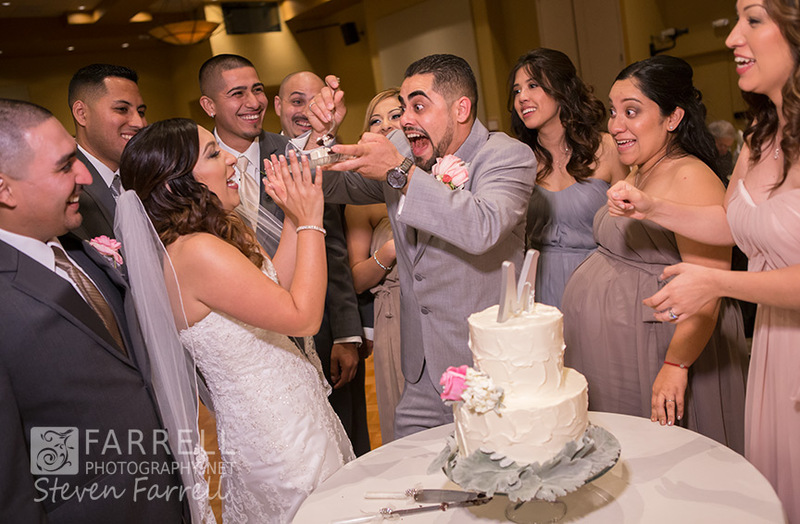 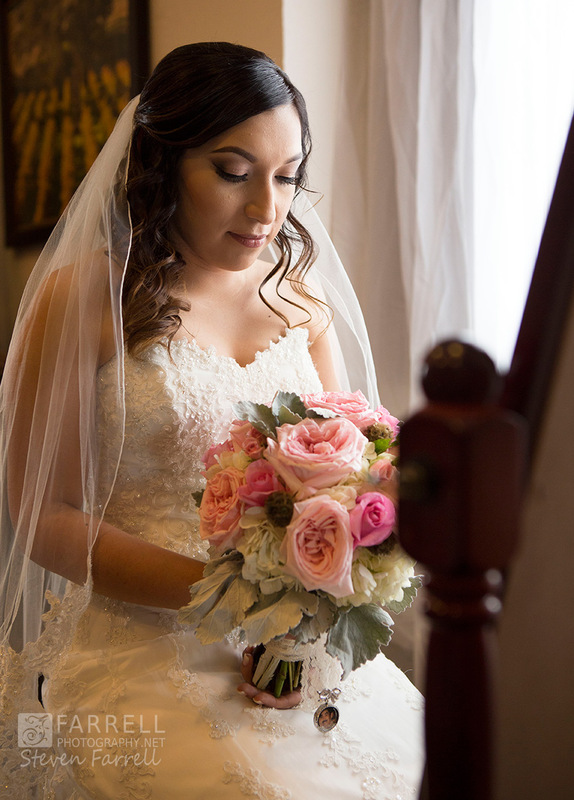 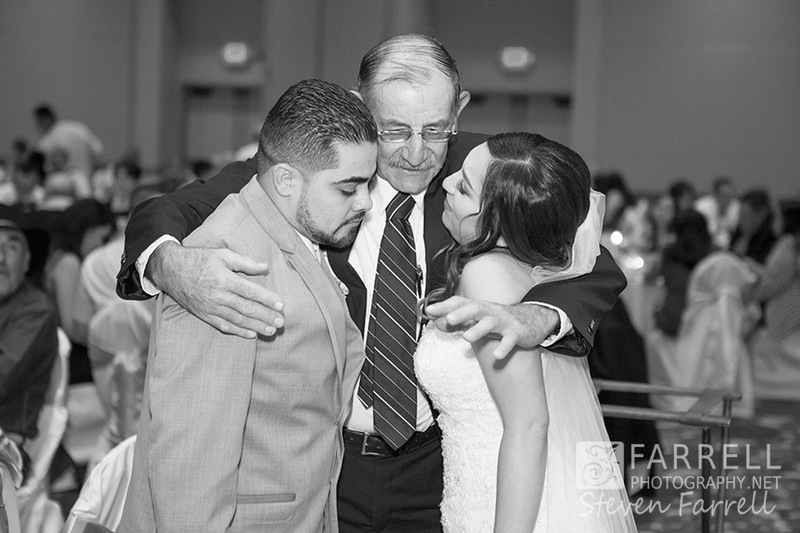 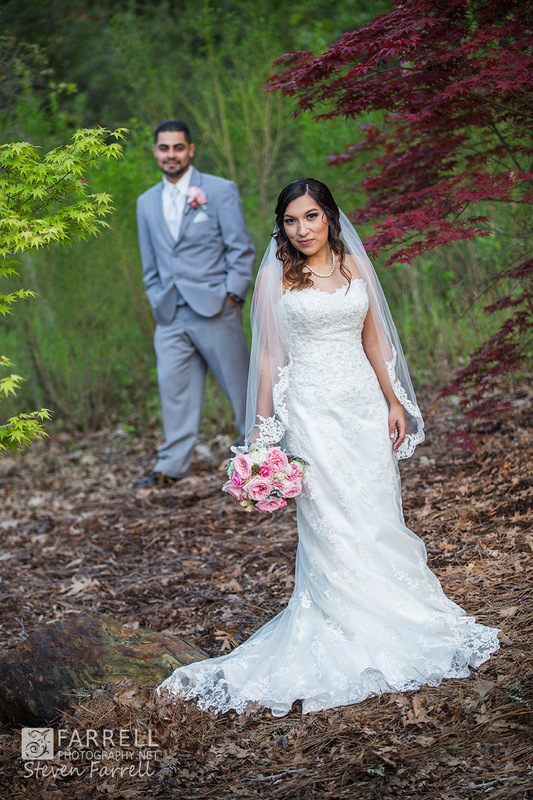 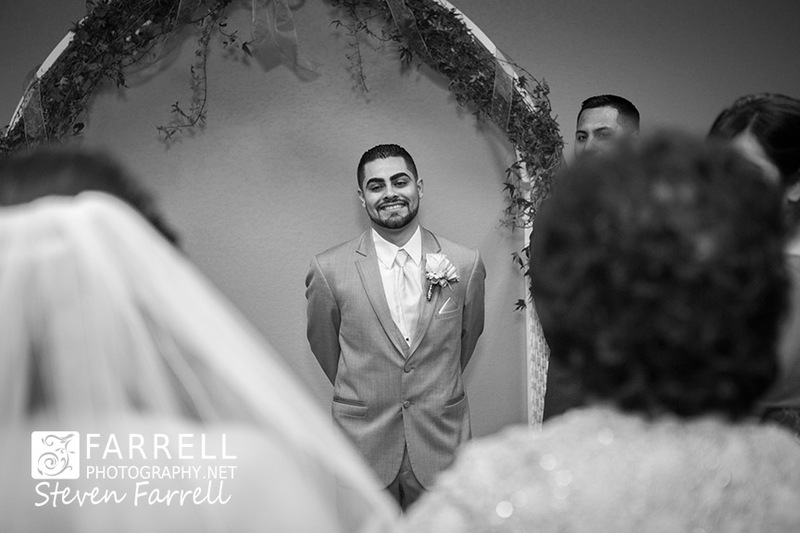 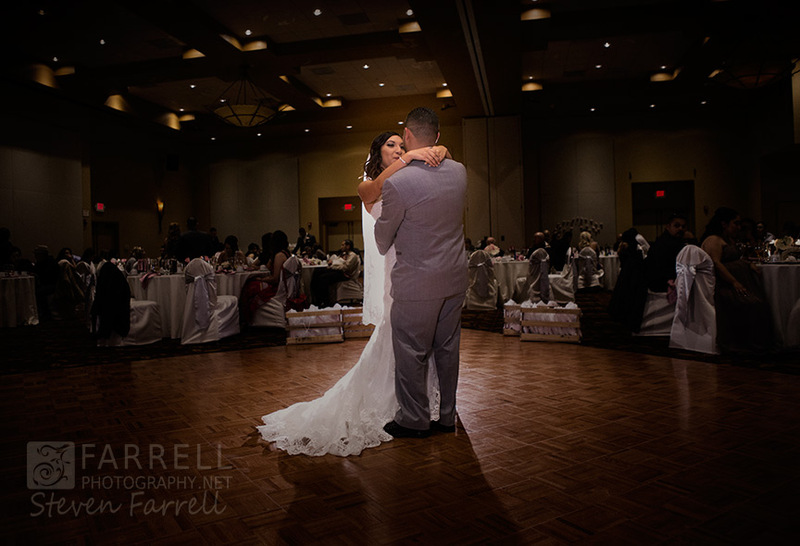 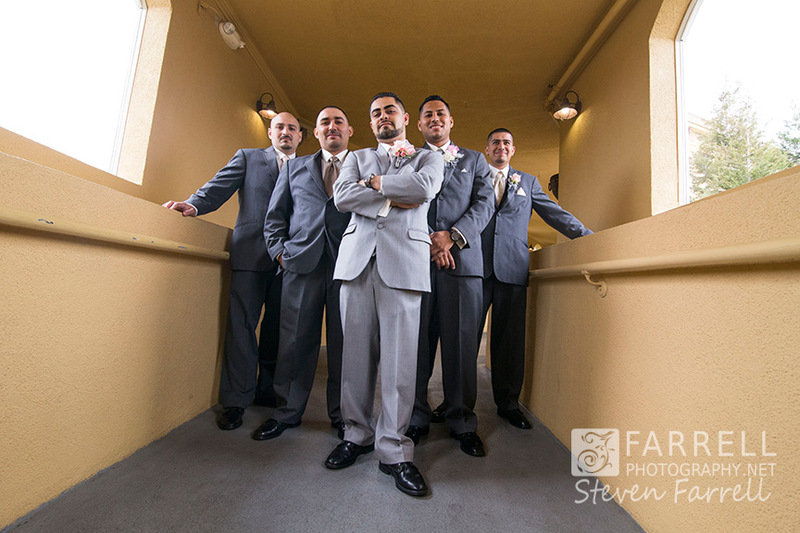 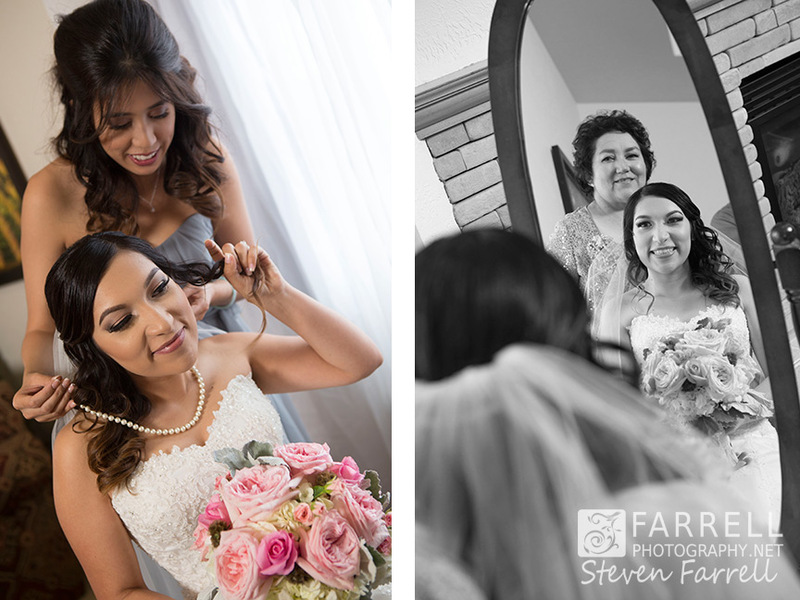 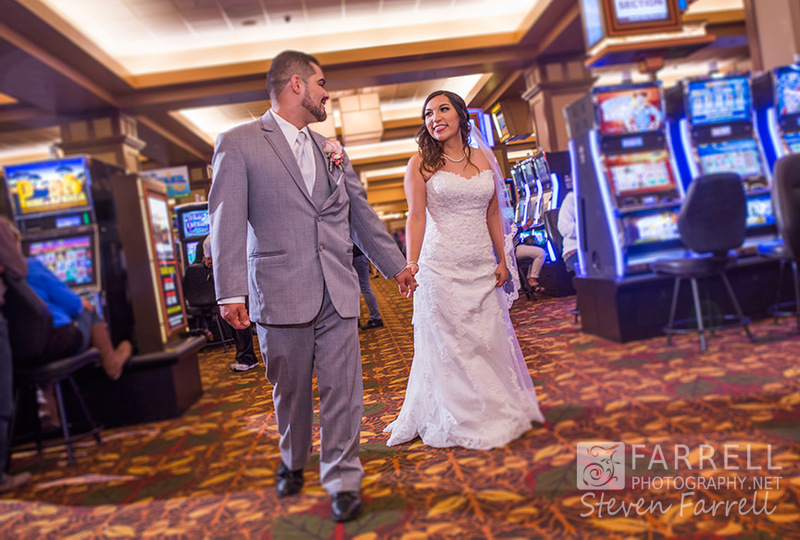 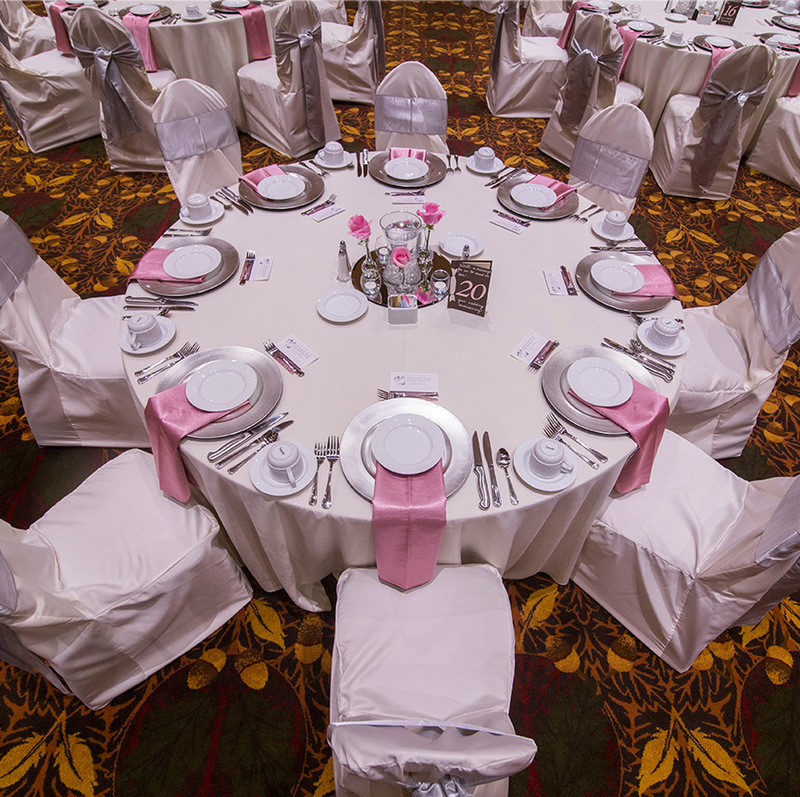 Arlene and Jerardo’s Jackson Rancheria Casino Wedding was a sure bet! 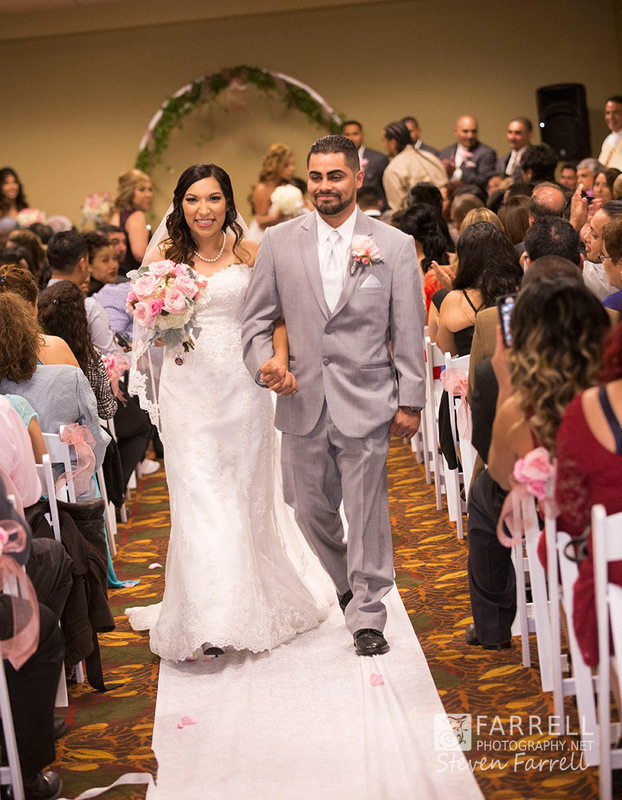 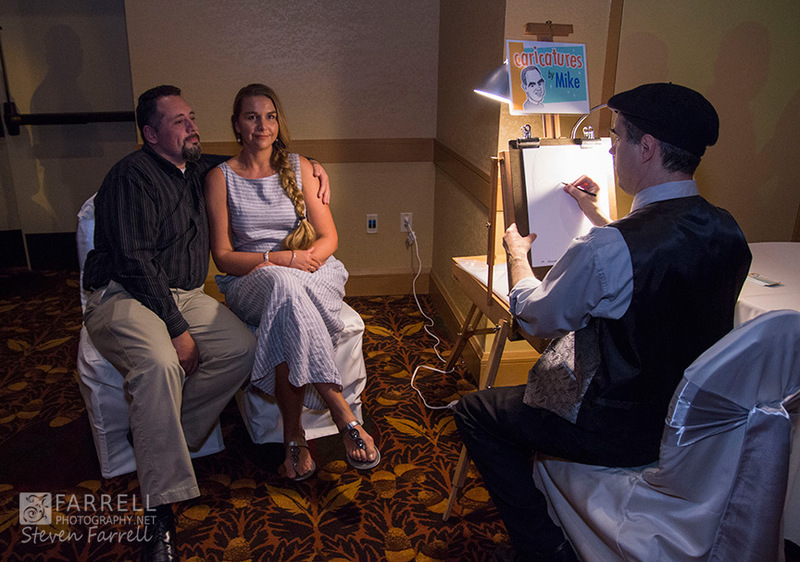 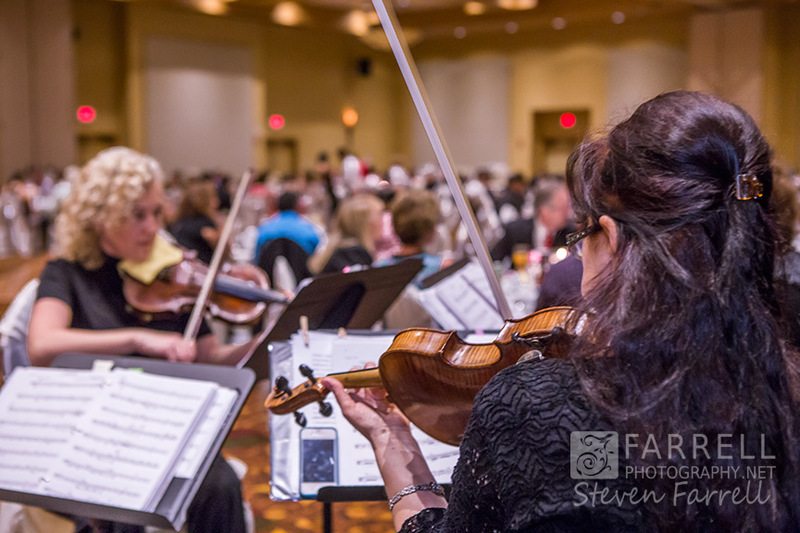 The venue had plenty of room to accommodate a last minute indoor ceremony due to the threat of rain. 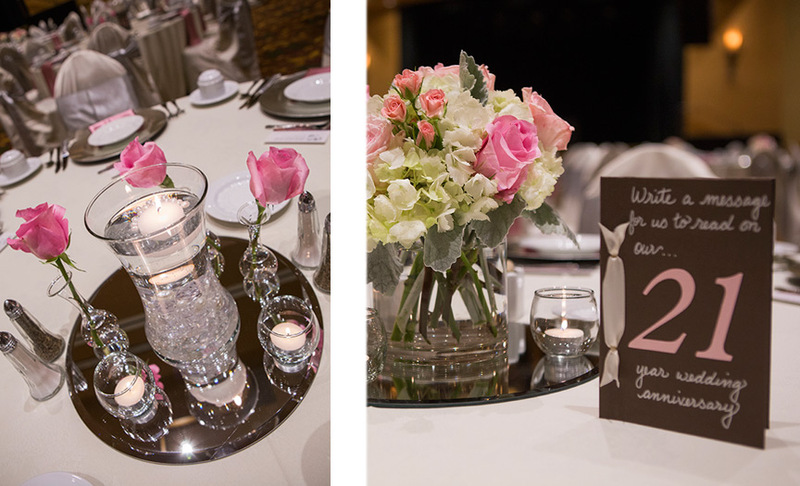 Everyone was in the celebrating mood and the decorations were elegant.